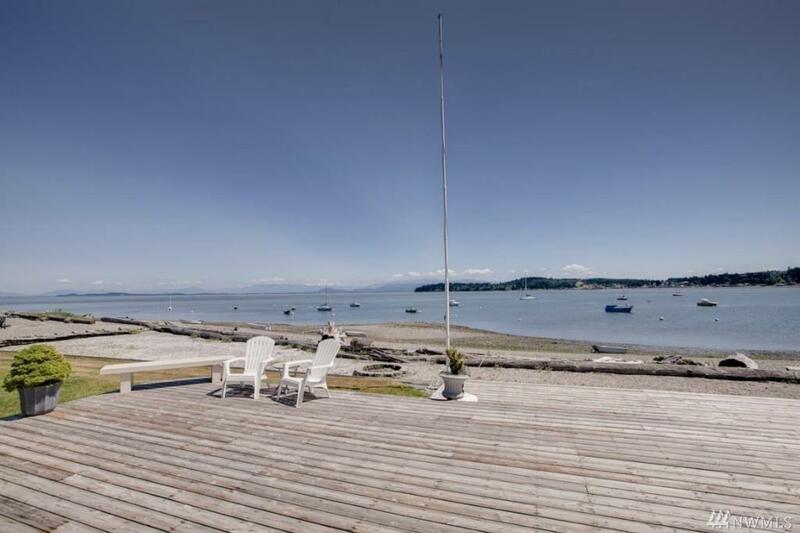 Opportunity to rent Gorgeous Rambler on 120 feet of Level Waterfront. 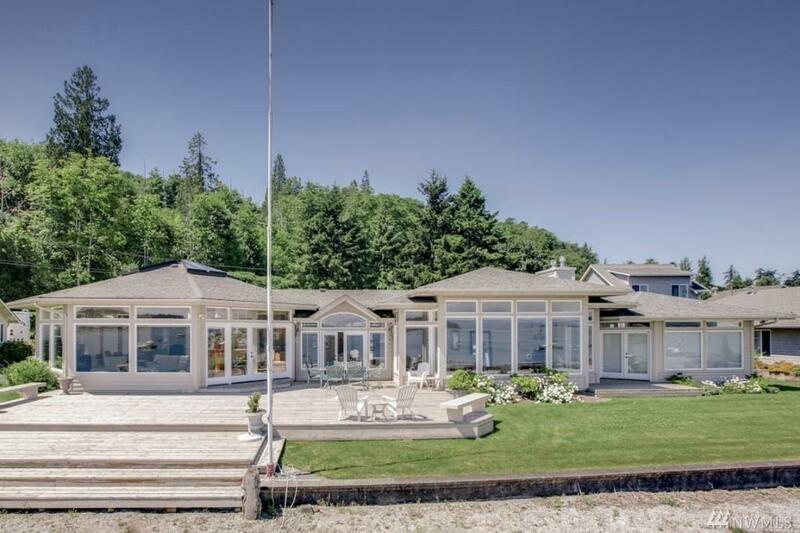 Situated in Utsalady Bay On the north-end of Camano Island. 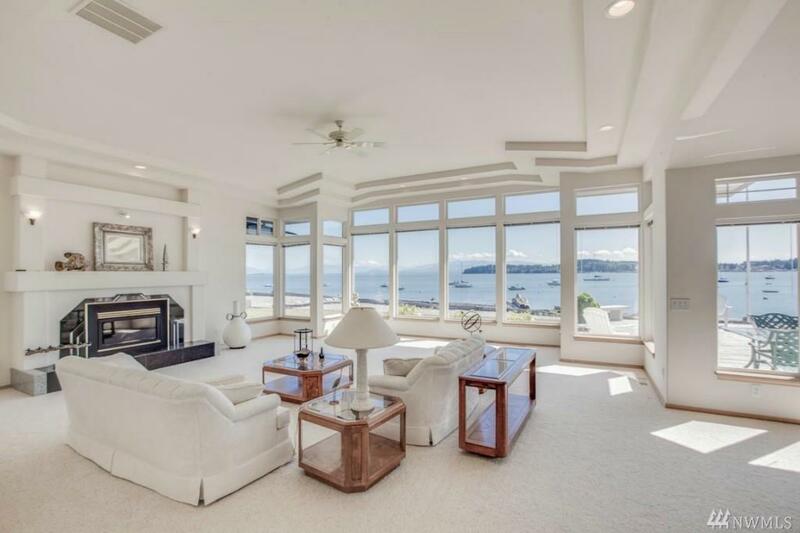 Boasts 4052 sf all on one level with 180 degree views. Huge picture windows with views from every room, architecturally interesting with attention to every detail. 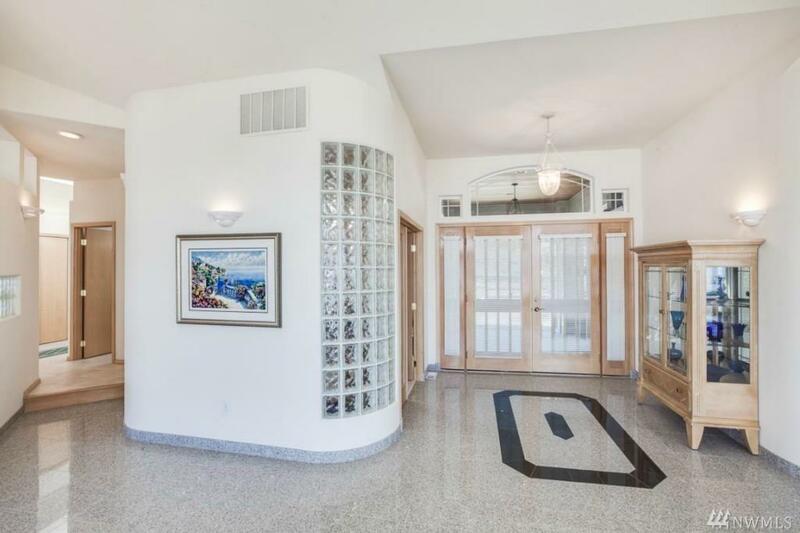 Wide open living space with French doors out to the large deck for entertaining. Sunsets and walks on the beach, crabbing and fishing right out your back door. 2 garages and plenty of parking. No Pets.